Of course, everyone would like to know what kind of movie that you need to anticipate this year. For movie lover, you should see the best upcoming movies 2017 that you need to watch in your free time. Especially, for people who like action and superhero movies, this is the best year for you to celebrate. Why? Because this year all the film publisher race against each other to create the best movie. Pay attention to the list below. Now, you need to save up your money to buy the ticket to watch this great film that you will see soon. 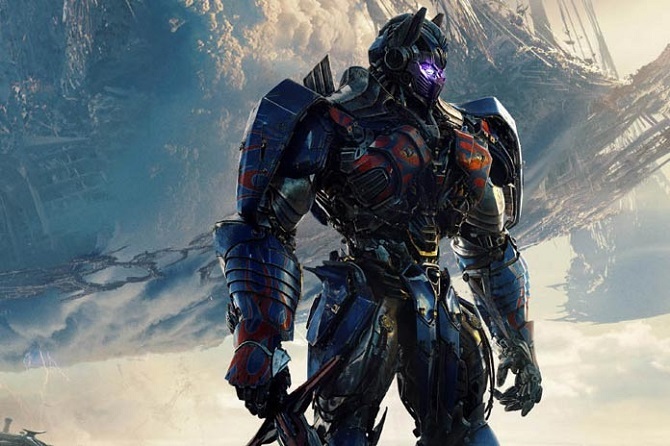 Transformers The Last Knight: Who doesn’t know about this series? Of course, you still remember this one. I thought this series already befall and disappear within the thin air. But, my negative though is perish after I saw this movie trailer on the Youtube. Yup, Transformers series back again to entertain the viewer of the film. Especially for the fans who already waiting for Optimus Prime fate. Michael Bay still directing the film, of course, the effect will be devastating. Even though the title says “Last” but it’s not true, right? Of course, the series fans still want more from this movie! 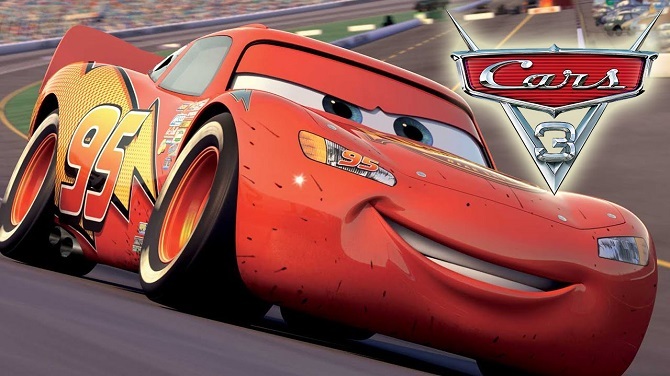 Cars 3: This one still is the mystery. I don’t really grasp what kind of story that this movie offer to the viewer. If you see the trailer, there must be something happen to the Lightning Mc Queen. Is it a destruction of our favorite red car? It’s not entirely true. What will happen to the main character of the story? Wait for a while because soon the movie will be released on the theater, exactly 16 June. 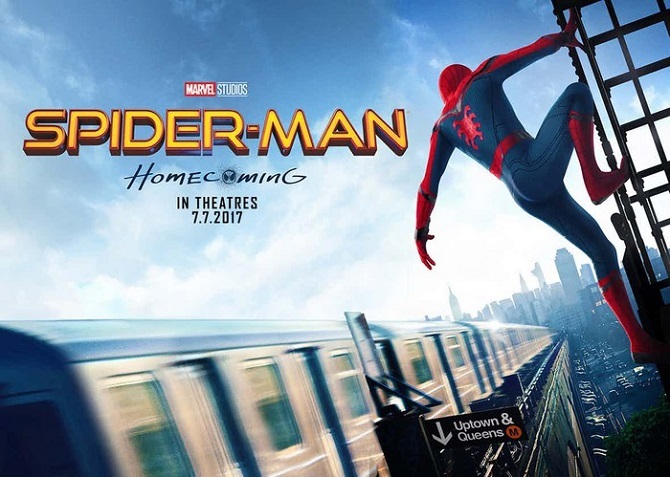 Spiderman Homecoming: Who doesn’t know Spidey. For you who didn’t know, this one it’s not the sequel to the first Spiderman film nor the amazing one. Yup, once again this the new series with a new actor, Tom Holland. If you watch Captain America: Civil War, you will know this on is the same Spiderman from that series. Also, Ironman will make an appearance in this series. Just wait until the next month to watch Spidey in action! Annabelle 2: After all the awesome action film, I will move to the next genre that you should see. 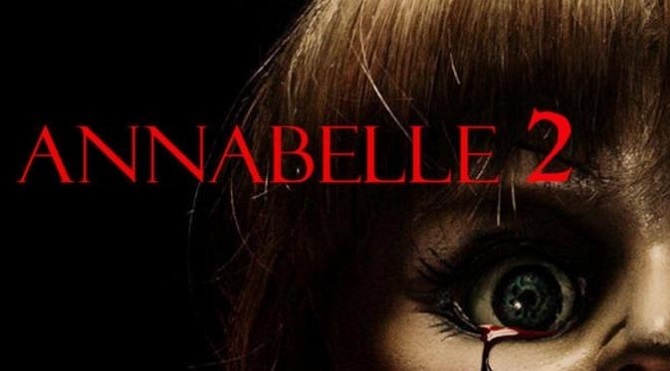 The answer is Annabelle 2, yes this film back again to haunt all of you who watch it, LOL. Of course, the story is still around a doll. Our main character is a doll maker and his wife. They also take care of an orphan child. So, what next? Actually, I can’t tell you yet, just watch the rest by yourself. Justice League: If Marvel has Avenger, DC have Justice League. I hope both side just join together and beat all the evil thing in this world. 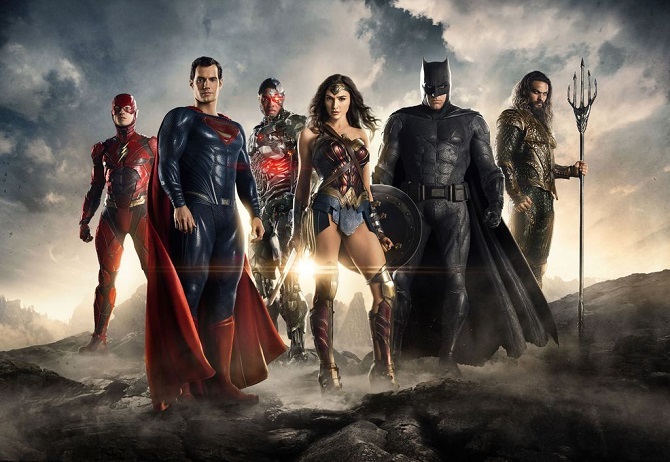 This is the first film of Justice League, of course, all fans must waiting for this one. You can see Batman, Superman, Aquaman, and the popular Wonder Woman. Just be ready when the November comes. That is the best upcoming movies 2017 that you should see. Yeah, there are still many movies that I can’t mention like Thor Ragnarok, Despicable Me 3, and the others. Okay guys, I think is enough for today article. Just save your money to watch the upcoming movies. See all again next time and goodbye.